Right in the heart of New Delhi, the ITC Maurya luxury hotel is now offering its guests to embark on its Food Sherpa Trail. As part of this food tour, you receive your very own “Food Sherpa” for the day, which is basically a person who is well acquainted with the best nicks and crannies of local cuisine. 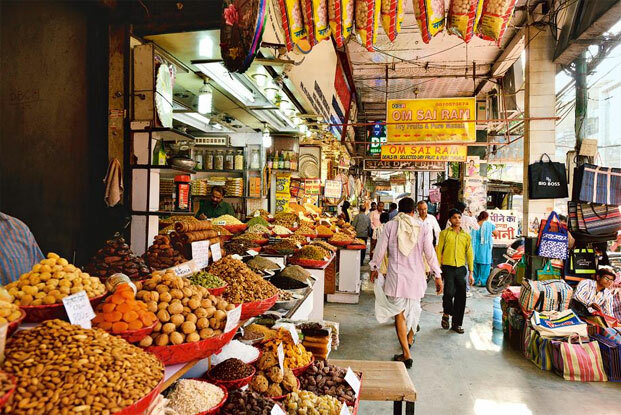 You will begin your journey at this crowded, bustling market full of mouth-watering smells of delicacies and spices. 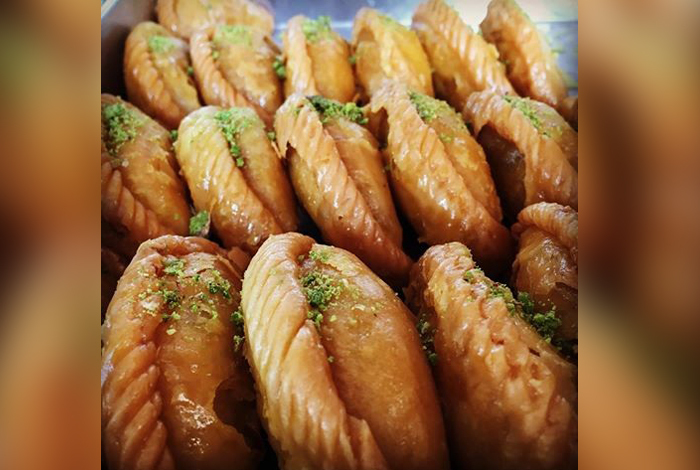 On the tour you are likely to stop by this sweets shop which has been open for over a century! Off of the main trail you may want to stop by another century-old restaurant and local favorite, which serves some of the best spiced meat you will ever taste. After returning from your long tour, make sure you remember which of the vibrant tastes and types of food you enjoyed the most – because you may request these dishes from the hotel’s chef, and continue your culinary experience from the comfort of the luxurious hotel.